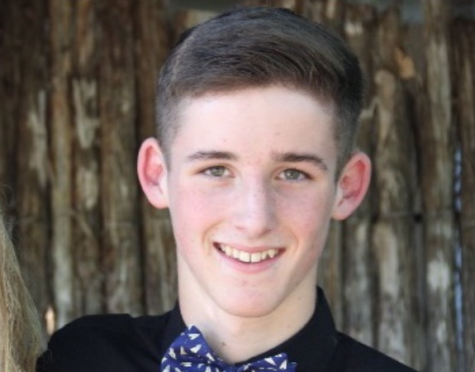 Dillon Rabon is a sophomore who plays basketball. When he’s not playing basketball, you can usually find him eating food or procrastinating to the very last second to do his homework. Also, he likes playing with his dogs and school holidays (or any holiday that gets him out of school).